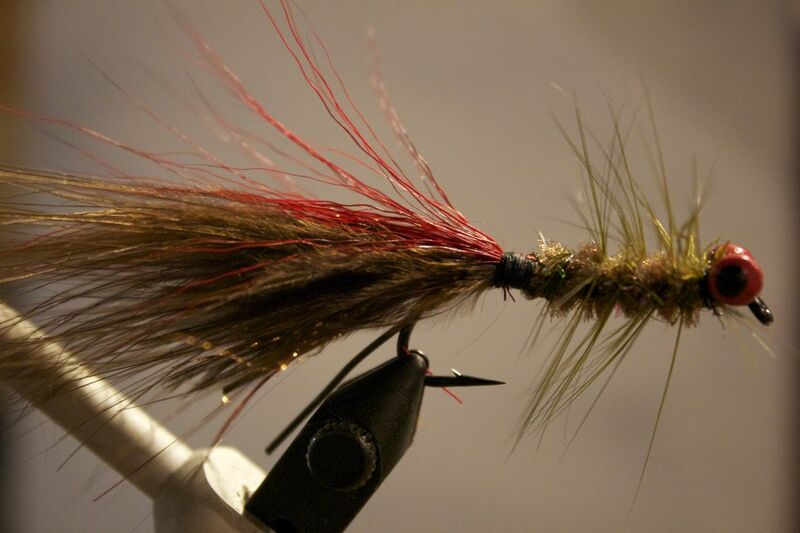 Variation on Gnarly Bugger pattern. Execution: nymphing pocket water on the Big Muddy for smallies. 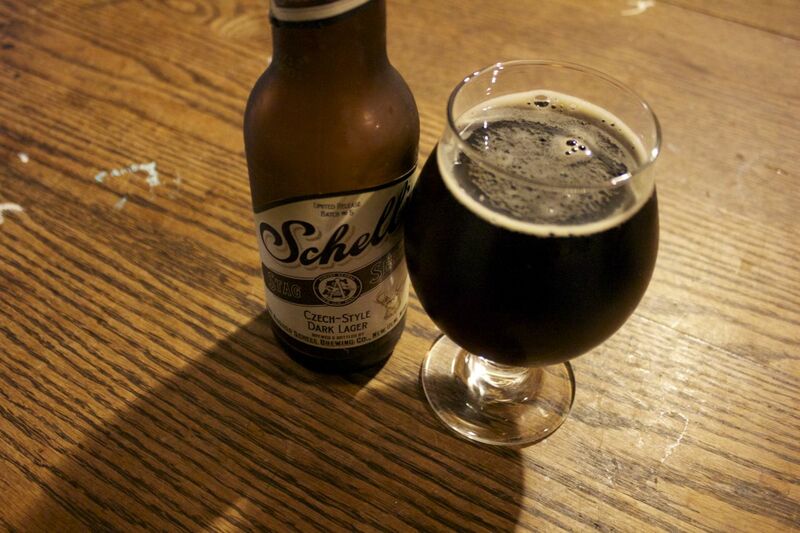 Tying-session beer: Schells Czech-Style Dark Lager. Slight roasty and caramel aroma, very faint floral hop aroma. Quiet roast, light sweetness and mild bitterness with a dry finish. Perfect early Autumn beer. Another great offering from Schell’s limited release Stag Series. Hey Slint, Do Me a Favor.